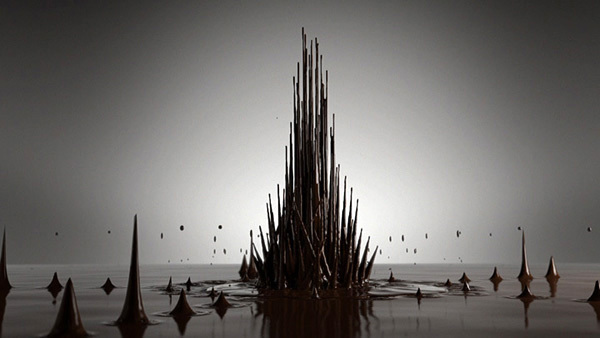 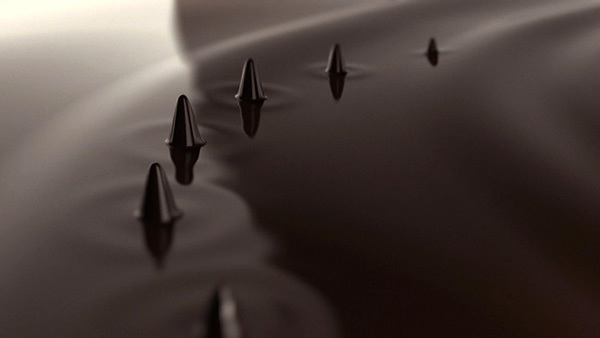 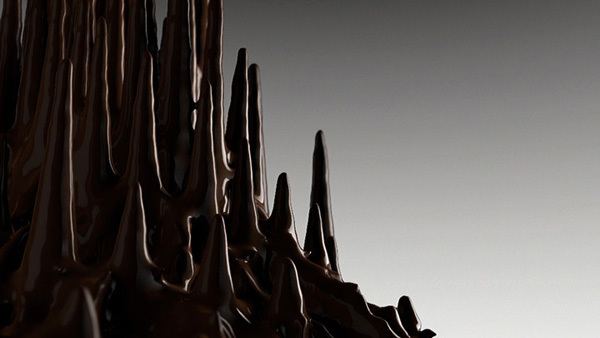 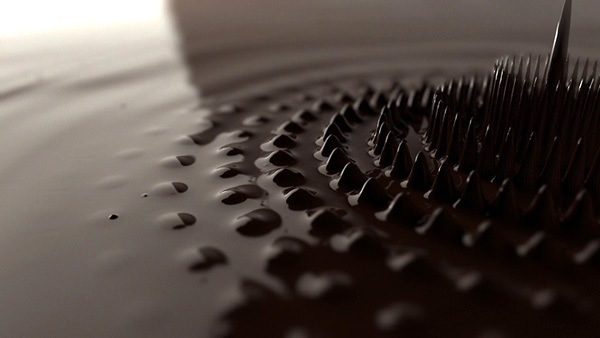 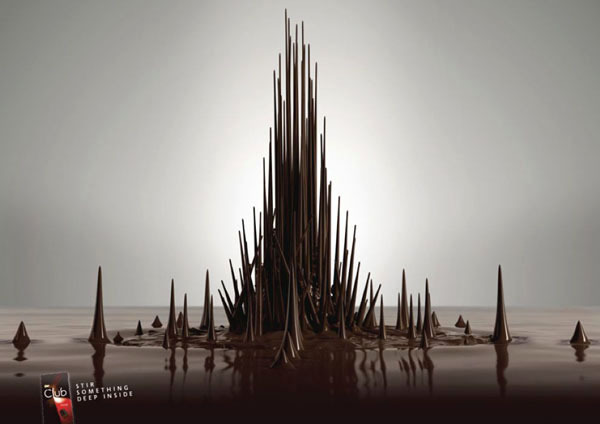 JWT Sydney and Collider created new commercial video and prints for Nestle’s "Club" used a technology called Ferrofluid art. 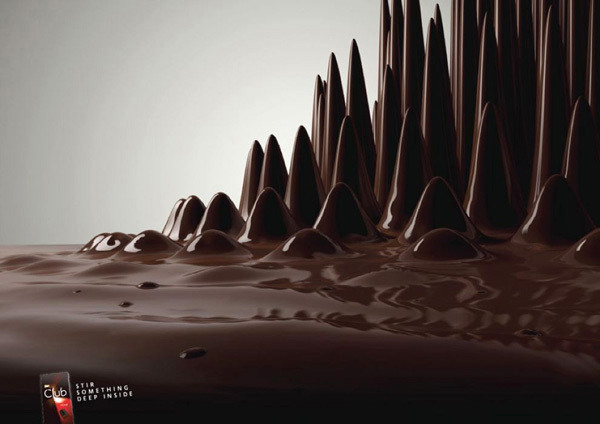 The main campaign slogan – "Stir something deep inside". 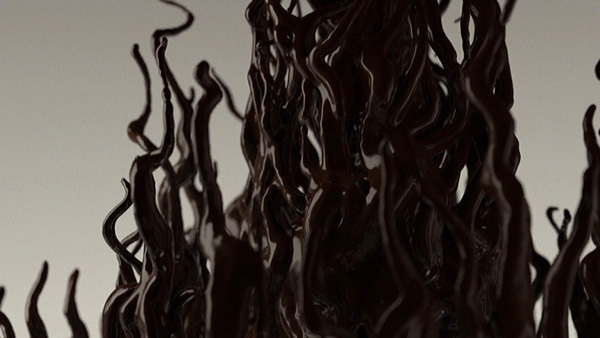 The inventor of this type of art is Sachiko Kodama. 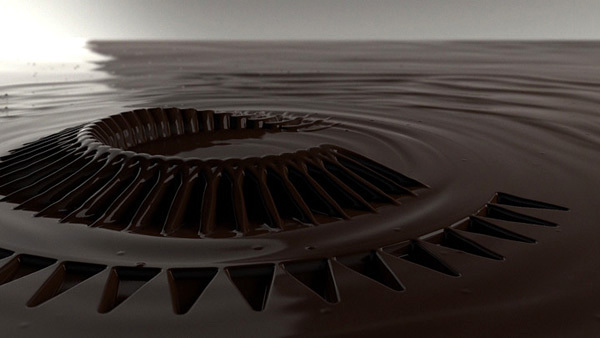 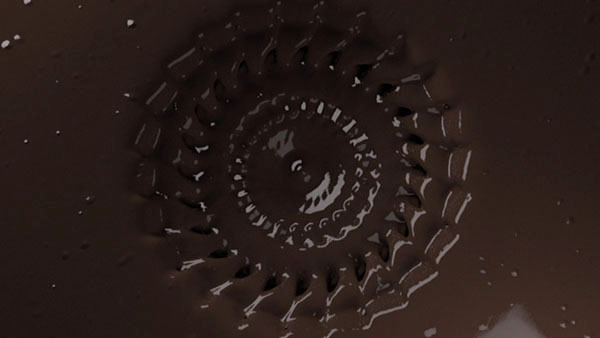 Mystery of Ferrofluid art is in unusual behavior of ferrofluid in the magnetic field. 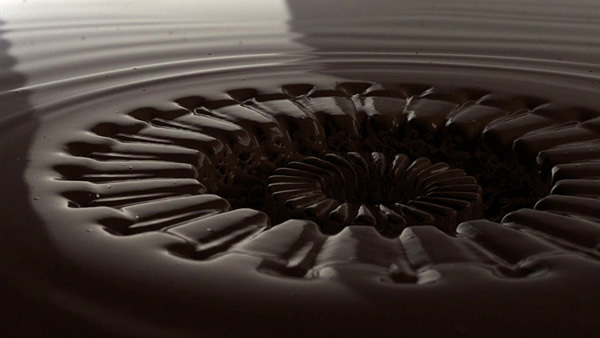 Ferrofluid is a liquid containing a very small ferromagnetic particles about 10 nanometers (0, 00001 mm). 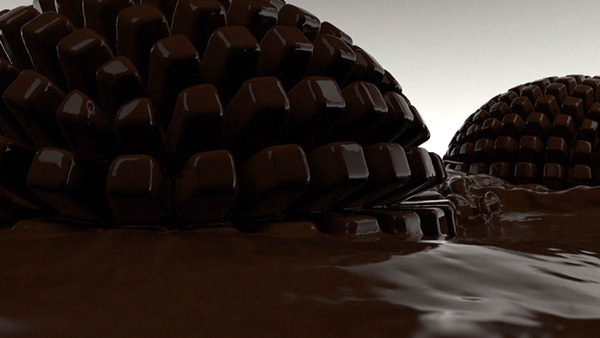 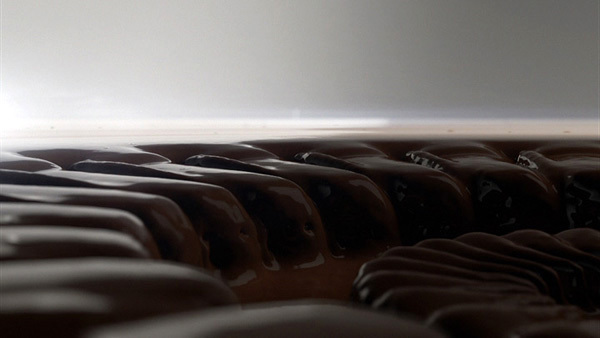 I wanna bathe in that sea of chocolate!